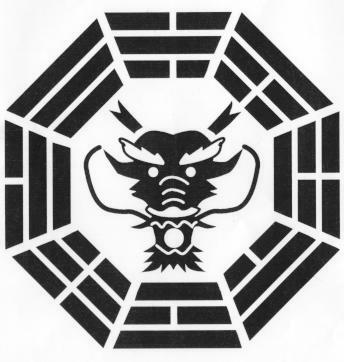 Tai Chi Bagua Zhang Chang Chuan Praying Mantis Bajiquan Piguazhang Chi Kung. 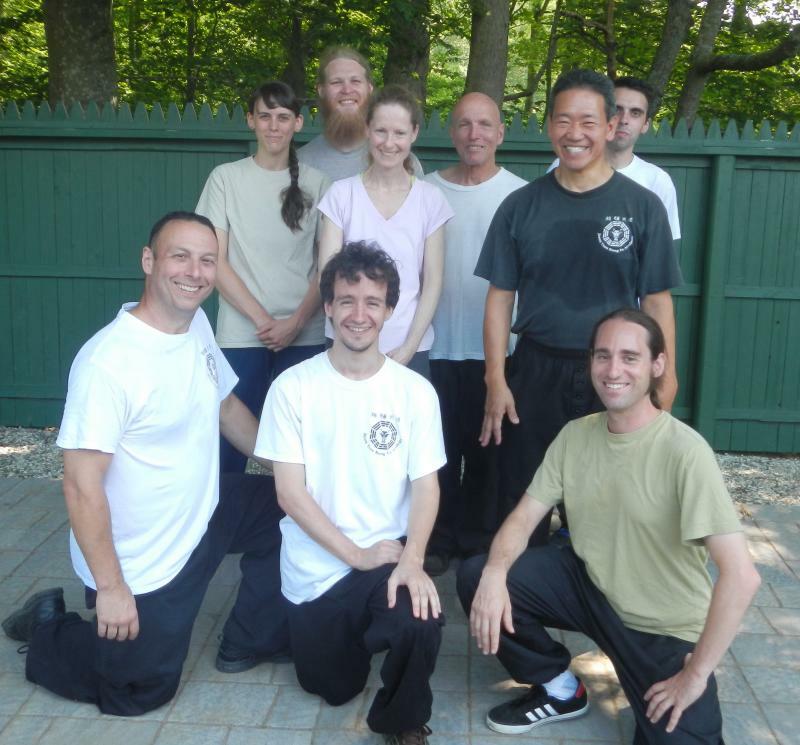 Classes are taught by Carl Bevilacqua, a disciple of Grandmaster Jason Tsou, of the Wu Tan System. Instruction is available in both the Yang Tai Chi and Chen Tai Chi. We are located in Dartmouth and the New Bedford, MA area . 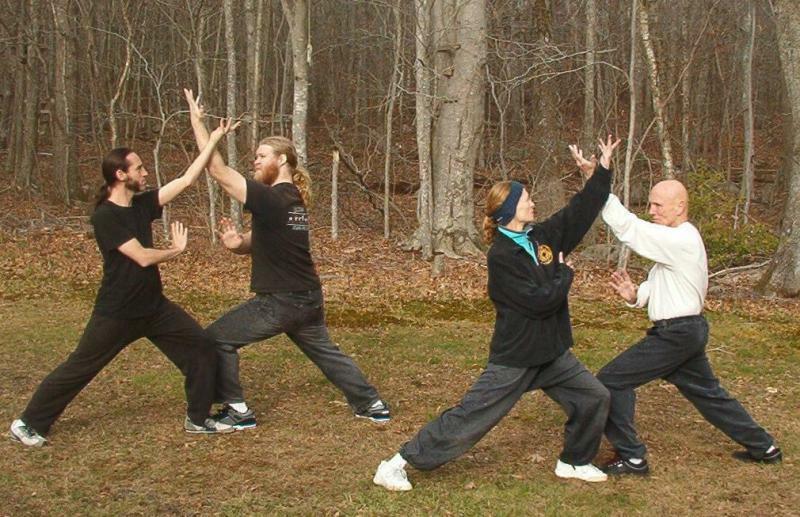 Copyright 2011 Southcoast Tai Chi. All rights reserved.